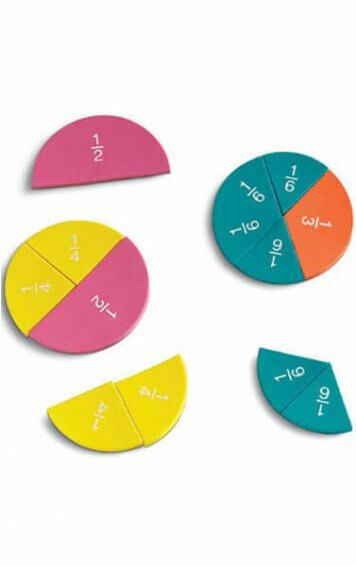 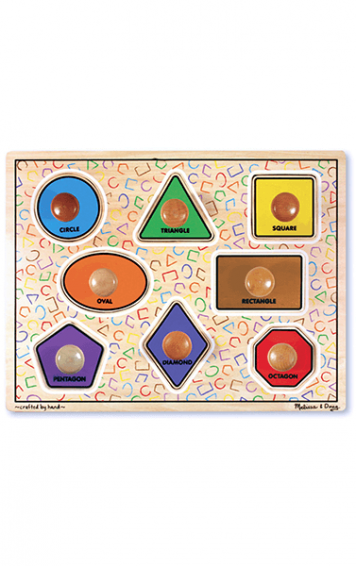 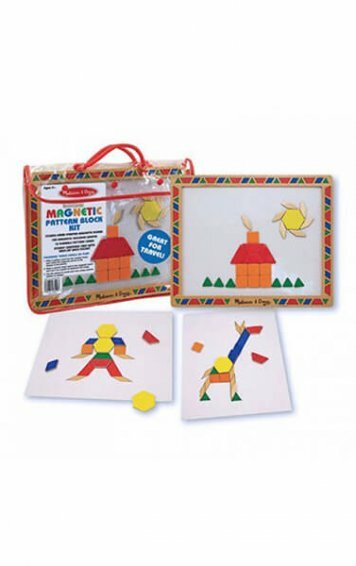 Discuss different emotions with your child with the help of these soft foam cubes! 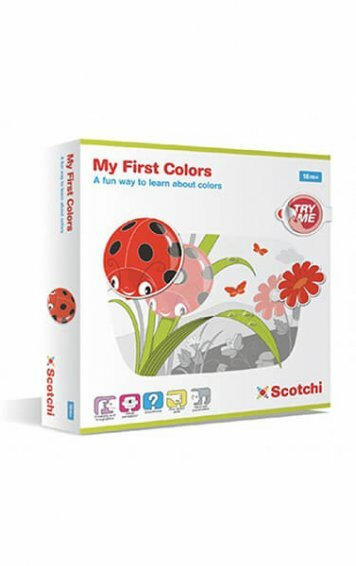 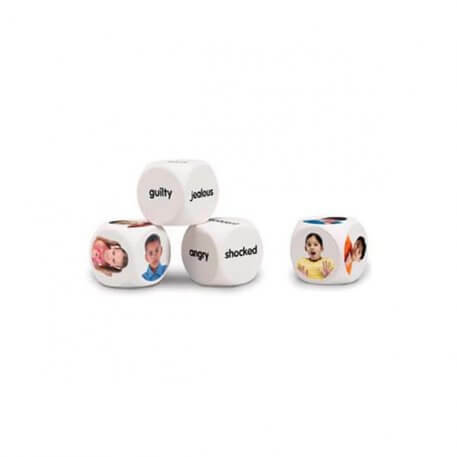 Help children learn to recognise and discuss different emotions with these 4cm cubes featuring real-life photography of multicultural children. 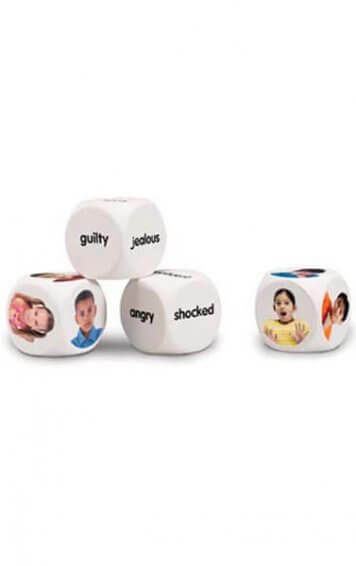 Two cubes include photographs each expressing different emotions, while the other two cubes feature emotion words. 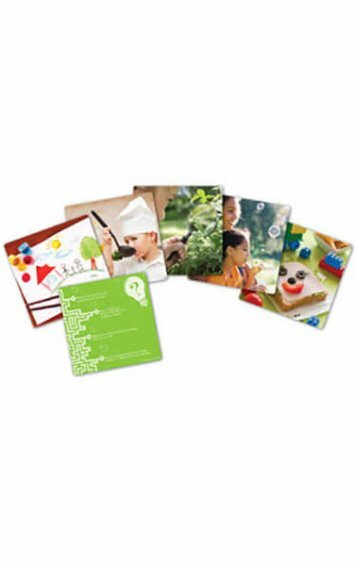 Activity Guide included.